My name is Phuong. 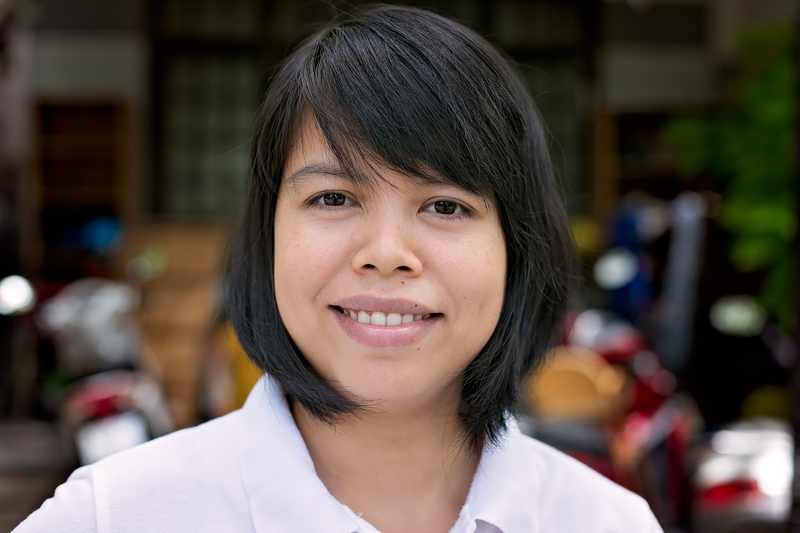 I am a physiotherapist and have been working at CHIA since 2007. My responsibility is to provide services to children with disabilities in Quang Nam province. I am very happy to work for CHIA because in this position I have the chance to help many poor families and children with disabilities. It is important to help children with disabilities as they need our love and our encouragement as much as everyone else.